From romanticism through postmodernism, the imagination has become an indispensable reference point for thinking about the self, culture, philosophy, and politics. 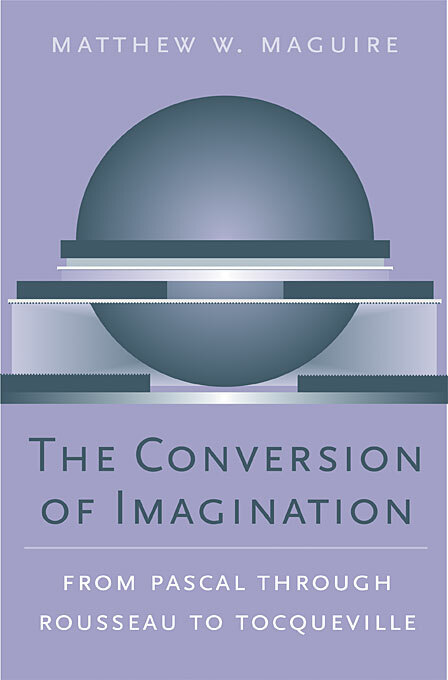 How has imagination so thoroughly influenced our understanding of experience and its possibilities? In a bold reinterpretation of a crucial development in modern European intellectual history, Matthew W. Maguire uncovers a history of French thought that casts the imagination as a dominant faculty in our experience of the world. Pascal, turning Augustinianism inside out, radically expanded the powers of imagination implicit in the work of Montaigne and Descartes, and made imagination the determinative faculty of everything from meaning and beauty to political legitimacy and happiness. Maguire traces the ways that others, including Montesquieu and Voltaire, developed and assigned limits to this exalted imagination. But it is above all Rousseau’s diverse writings that engage with an expansive imagination. And in the writings of Rousseau’s careful readers, particularly Alexis de Tocqueville, imagination is increasingly understood as the medium for an ineffable human freedom against the constrictive power of a new order in politics and culture. 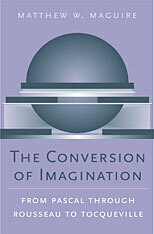 Original and thought-provoking, The Conversion of Imagination will interest a range of readers across intellectual history, political theory, literary and cultural studies, and the history of religious thought.